This is the film we’ve been waiting for since 2008. The film that ends Christopher Nolan’s Dark Knight Trilogy. The final Batman movie. The superhero film we both need and deserve. The Dark Knight has risen, and my mind has been shattered. I don’t think any comic book/superhero movie has dared to do as much – and succeed – as TDKR does, and I honestly believe that, had anyone besides Christopher Nolan and his team handled the film, it would have crashed and burned. As I was sitting in the theatre, watching this final chapter in glorious IMAX, I couldn’t believe how well Nolan handled this film. Everything about this film works. The story, the casting, the acting, the action, the script, the music, the vision – everything works together, and not once did I find myself wishing the film had done something different, wishing that it had gone in a different direction. 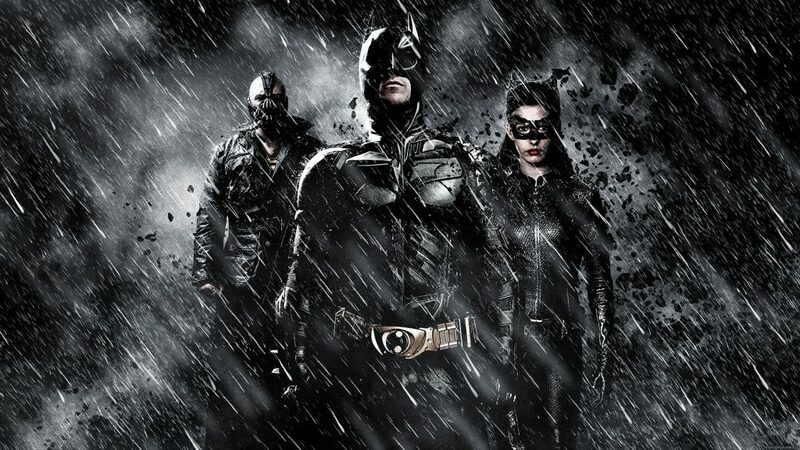 Essentially, The Dark Knight Rises is Batman perfected. This tagline was marketed fiercely by Pixar as their latest creative gemstone, Brave, drew closer and closer to its summer release. But now that the movie is out, and audiences are ready for the next Pixar film, one must ask – does Brave hit the target, or does it miss the mark? Being a lifetime Pixar fan (I remember when Toy Story first came out, and I’ve seen every Pixar film since), I had been anxiously awaiting the release of this film. After the Pixar’s last outing (the disappointing Cars 2) I was ready for something new and fresh, and Brave looked to be exactly that. The main character is striking, the setting fantastical, and promises of magic and adventure abound. Despite a rather fierce marketing campaign, though, audiences have largely been left in the dark as to what Brave is actually about (a standard Pixar procedure, as any fan could tell you). All I knew going in was that the main character is a girl – the first for a Pixar film – that it’s set in mythical Scotland, and the graphics are mind-blowing. And while all three of those facts are true, Brave is not the adventure I was hoping for. It’s not often that a movie comes along and takes your breath away and refuses to let you breathe. You know the kind of movie I’m talking about. The ones where it demands your complete and undivided attention, commanding you to sit on the edge of your seat, utterly transfixed with what’s happening on the screen. 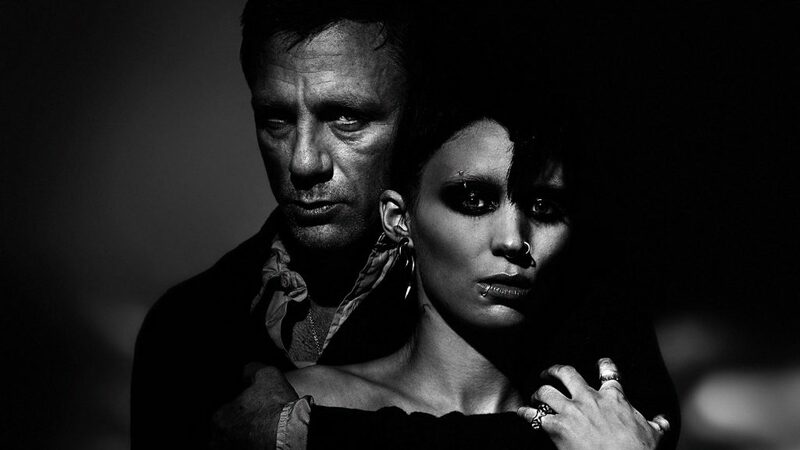 The Girl With the Dragon Tattoo is that kind of movie, and there are really only two words that can sum up the entirety of this film. 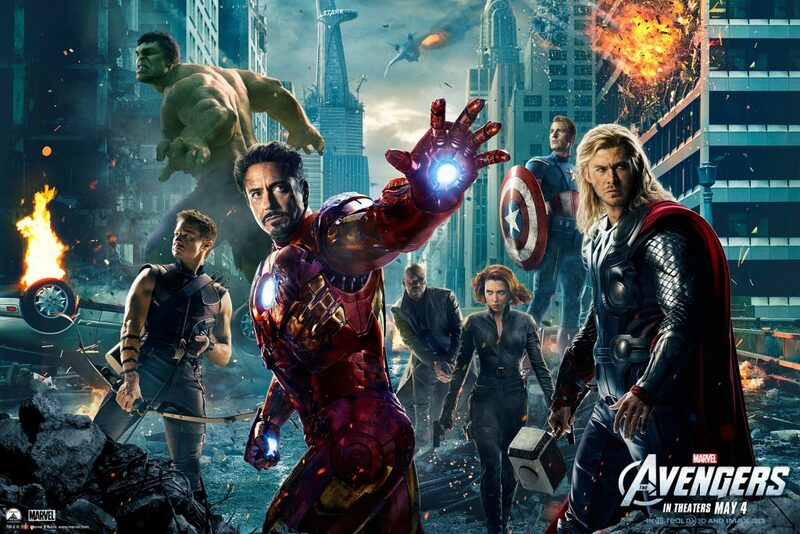 Starting with the film debut of Iron Man in 2008, Marvel fans have watched their beloved Avengers come to life one-by-one in cinemas across the globe. And while some did not fare as well as others, all were accepted with the promise that fans would get to see these heroes unite on one screen for an unprecedented superhero mash-up. That movie is The Avengers. 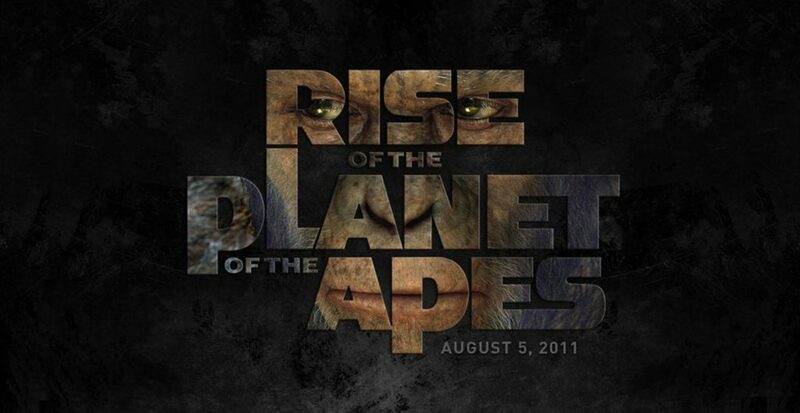 Rise of the Planet of the Apes Review | Hail, Caesar! In an age where Hollywood has deemed they must reboot/remake every existing movie franchise known to man, it was no surprise when word got out that the Planet of the Apes was getting a fresh coat of paint, and the general consensus was a collective groan. After all, the classic tale had already seen a remake once (*points at Tim Burton and Mark Wahlberg*), and though it fared well financially, fans of the original cried out in rage at the blasphemous Burton tale. So, with the waters already tainted, Fox had two options for proceeding with the franchise: produce a sequel, or reboot it. Fox chose the latter. And I am ever grateful that they did. That single sentence packs a significant and heavy punch when the realization that there will be no more Harry Potter films, a series that has been around for 10 years, sets in. To say it’s finished is difficult, because, for a time, it seemed like we would always have another Harry Potter movie to look forward to (regardless if they were good or not). An icon of our generation, a multi-billion dollar franchise, everyone knows who Harry Potter is; but we knew it couldn’t last. As the saying goes, all things must come to an end. And what an end it was. 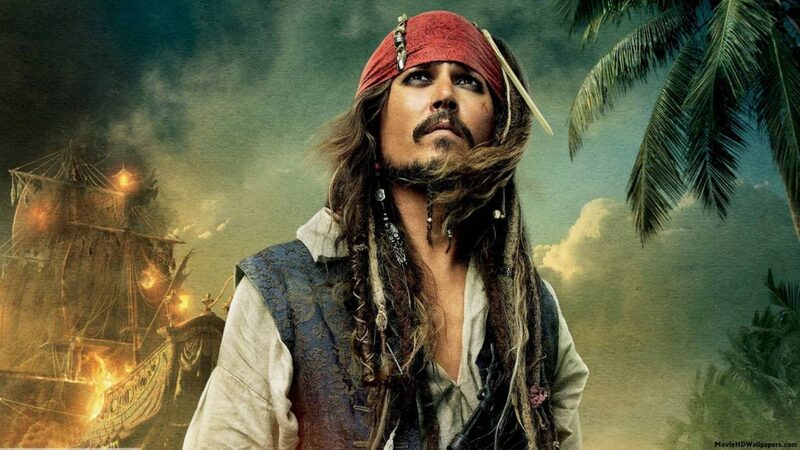 Most of the time I don’t see movies on their opening nights – it’s always incredibly busy and I hate noisy crowds – but on a whim I decided to see the late show of Pirates of the Caribbean: On Stranger Tides with a friend. Going in, I didn’t have very high hopes for the film, especially after I saw the first trailer, but I allowed myself to have an open mind. They did, after all, get a new director, it was a new story (no Will and Elizabeth! ), and it has Jack Sparrow – it had to be good! So, was Disney’s latest sea-faring adventure as legendary as his first, or did it plummet down to Davy Jones’ Locker? Bar none, TRON: Legacy is one of the more visually compelling movies I’ve seen in recent memory. From the action to the graphics to the stylized world of the Grid, I’ve never seen anything quite like it. But I’m getting ahead of myself! In this spoiler-free review, I’ll be evaluating the film on four levels: casting/acting, story, visual effects, and music. I am a Harry Potter fanboy/purist. I have read every book more than once, seen all the movies (both great and greatly disappointing), and have been greatly inspired by this wonderful series that the extraordinary Jo Rowling has created for us. What began as a child’s tale in the first book, the series has evolved into a mature, dark, and sorrowful story that shows us what true evil is – and how love can conquer all. 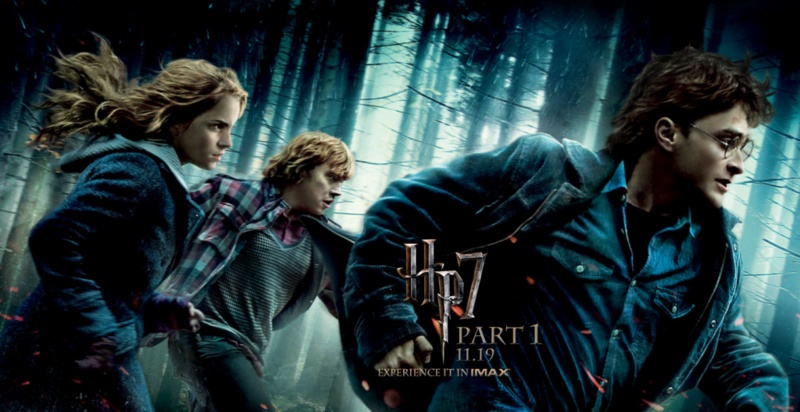 I will be judging Harry Potter and the Deathly Hallows: Part 1 on six different levels: acting, casting, accuracy to the book, music, and visual effects, and cinematography/locations. I do not claim to be an expert of cinema, nor do I claim that my opinion is the only one out there; for that is precisely what this review is – my opinion. I am simply giving my thoughts and first impressions over the movie. Whether or not you agree is another matter entirely. Super 8 is a movie I wanted to love the minute I saw it. The trailer alone gave me full-body goosebumps! When you have Steven Spielberg and J.J. Abrams working together, you know it’s gonna be good, right? After all, we’re talking about the man who created E.T., one of the greatest movies of all time, and the man who directed the highly successful reboot of the Star Trek franchise. 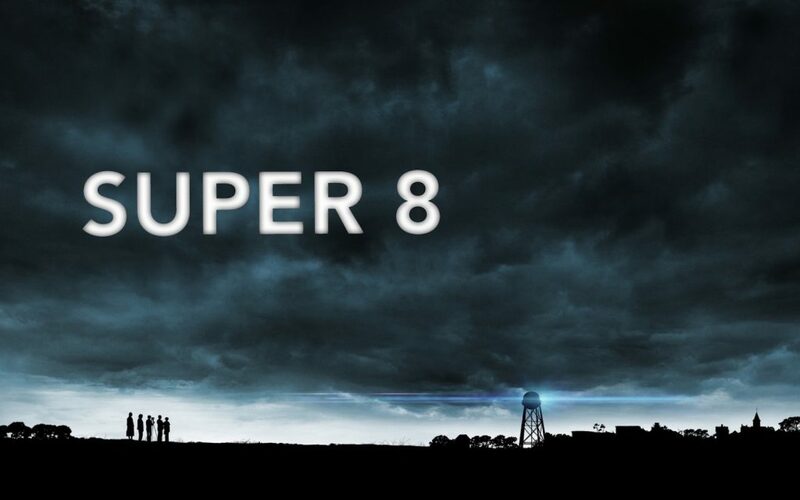 Super 8 had to be good. It had to be! Too bad that spark only existed in the trailer.